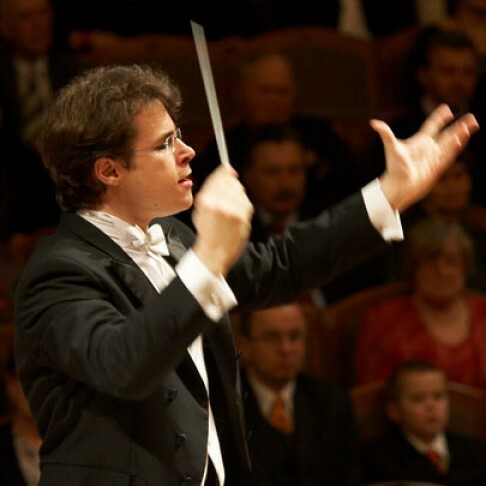 The Melbourne Symphony Orchestra Season 2014 offers an almost overwhelming selection of concerts to choose from. Whether you're six years old or sixty, a classical purist, a jazz lover or a sci-fi fan, there's something for you. Great things come in small package subscriptions from three to eight concerts, or go for broke with the Choose Your Own 10-Concert subscription. Of course, if you're only in town for a few days or just want a one-off evening of musical magic, single tickets are also available. When most people think of the MSO, they think "Arts Centre" and "classical orchestral music". If that's what you're looking for, you've come to the right place, and the Masters Series, the Great Classics and the Chamber Series are programmed precisely for you. 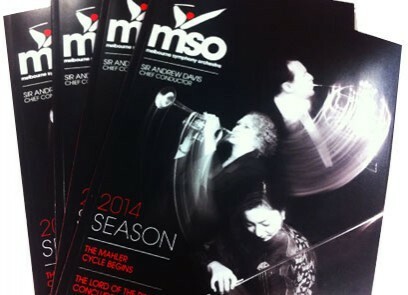 However, there is much more to the MSO 2014 Season. Here are a few highlights to help you get your head around it all. Check out the MSO website for the full program. 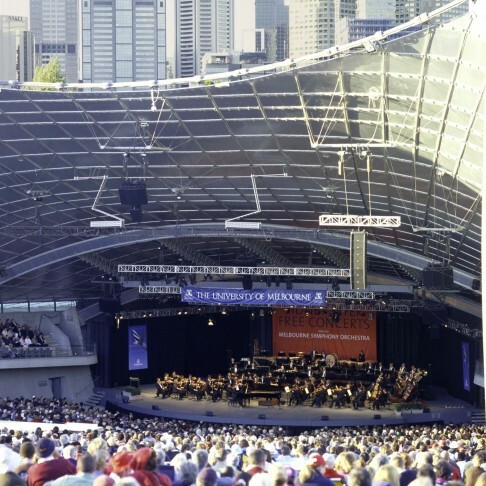 Grab your picnic rug and plastic champagne glasses and head on down to the Sidney Myer Music Bowl for the MSO's free summer concert series. Make sure you get there early as the lawn space fills up quickly. 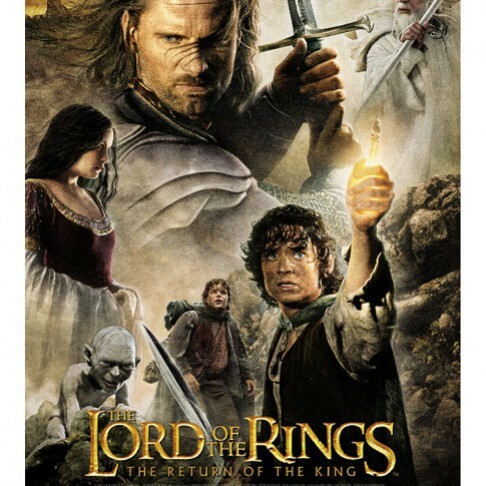 The MSO brings sci fi and fantasy to life with the Doctor Who Symphonic Spectacular and The Lord of the Rings: Return of the King, music from the movie. 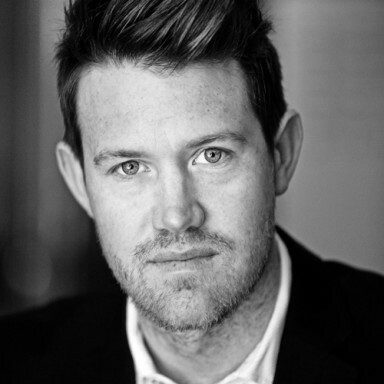 Eddie Perfect, most recently known as the talented musician Mick Holland on Channel Ten's Offspring, is also a talented composer in his regular life. He will bring his expertise to the MSO for the Melbourne Town Hall Proms series. Presenting all four concerts, he will guide audiences through the classics from Beethoven and Dvorak, tales from childhood, a Nellie Melba tribute and an Arabian Nights finale. 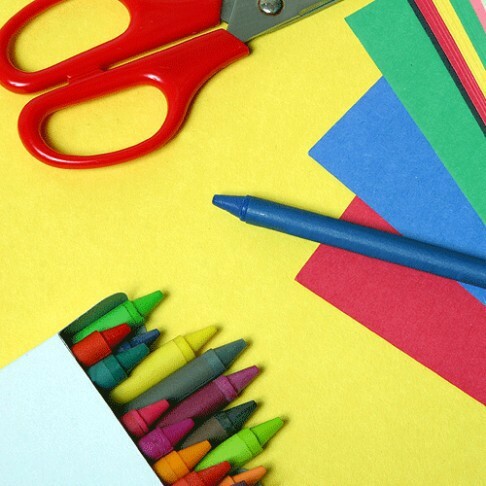 It's a big ask for most kids to sit through an entire symphony, but mini maestros need not miss out with the MSO's innovative program including Jams for Juniors, Classic Kids with Jay Laga'aia and Paper Orchestra where participants create their own musical instruments. Close to home, or minutes from a Monash Freeway exit, depending which side of the city you live on, Robert Blackwood Hall at Monash University, Clayton, will resound with the magnificence of the classic masters for this five concert Monash series. 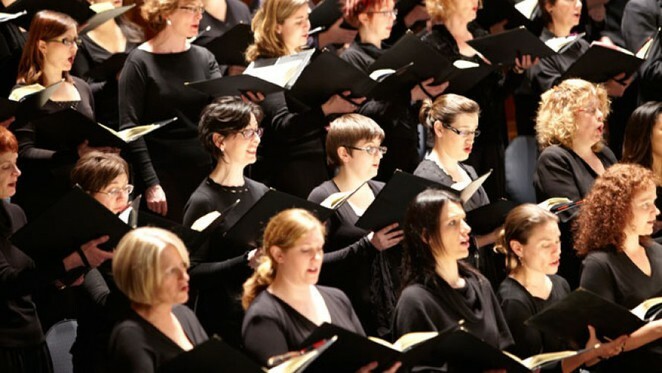 The MSO's annual performance of Handel's Messiah has become an unmissable fixture on the Melbourne Christmas calendar. Joined by the powerful MSO Chorus and shining soloists, the Hallelujah chorus will transport you to the heavens to experience the true meaning of Christmas. Why? For a year full of magical musical moments. When: January - December 2014. See performance dates for individual concerts. Where: MSO Box Office 22 Fanning St, Southbank. Concerts at various venues, check specific program details. Cost: Single tickets and packages to suit all budgets. Check individual series and concerts for prices.